Nationwide, the median rent on a two-bedroom apartment was $1,300 in March, according to a report from ApartmentList.com. But some cities are facing much steeper rents. 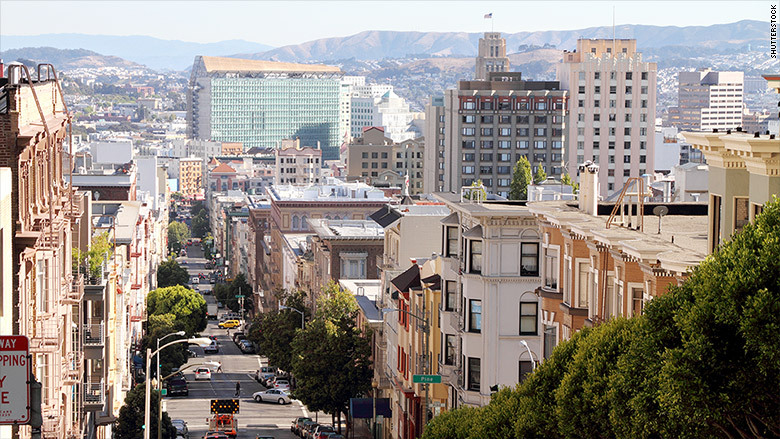 San Francisco has the highest rent in the nation at $4,780. While rents aren't going to get any cheaper, they are expected to slow down a little this year. "There is a little bit of a tech slowdown which impacts prices...they've started to hit the ceiling," said Andrew Woo, data scientist at ApartmentList.com. ApartmentList.com is an online rental marketplace with millions of apartment listings. For this report it analyzed its listings to determine the median rental price for two-bedroom apartments in the 100 biggest cities in the nation.